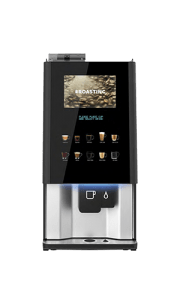 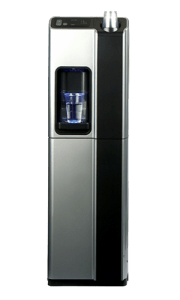 Refined styling and simple touch panel dispensing the Borg & Overstrom Elite is a great water cooler and perfect for a modern location. 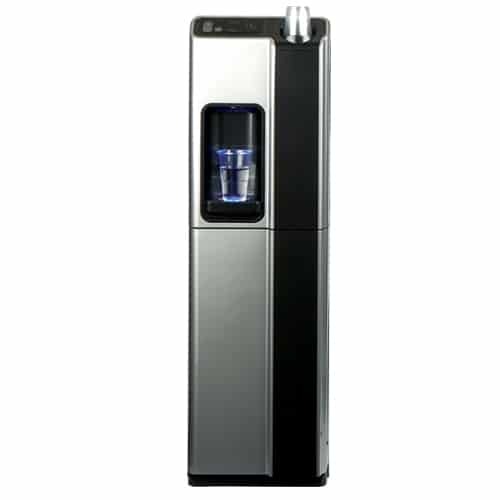 Choice of bottle or POU dispensing with the added option of carbonated water. 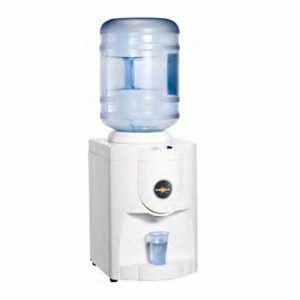 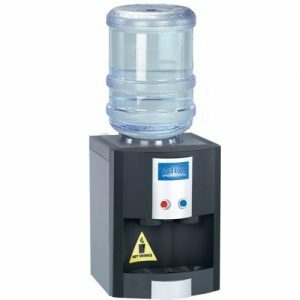 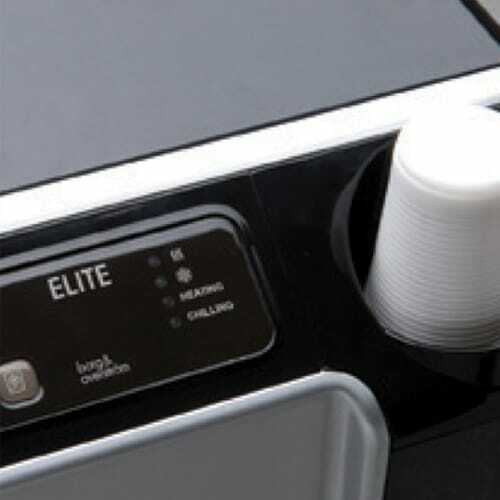 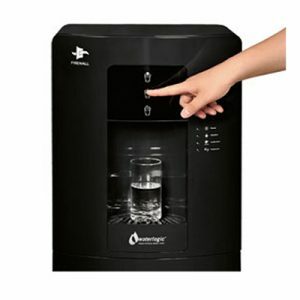 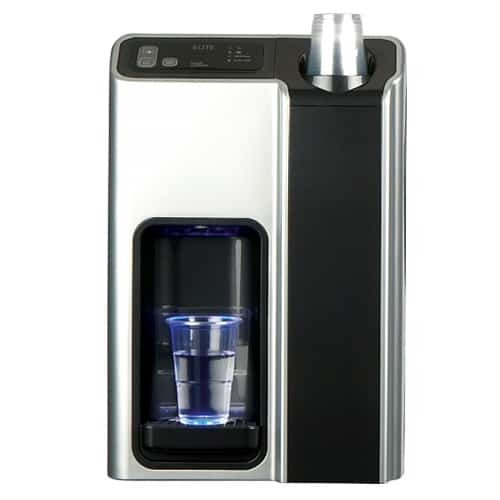 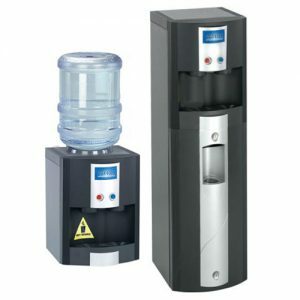  Provided with an integral cup dispenser this water cooler really is a simple and efficient machine for the modern work place. 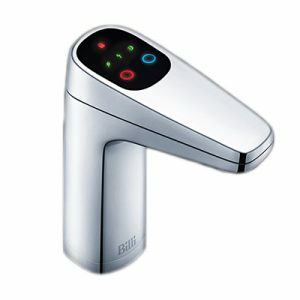 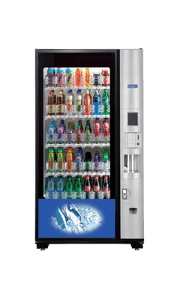 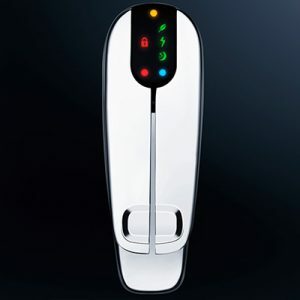 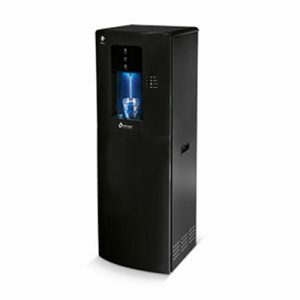 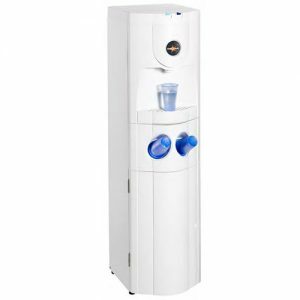 Direct chill, ambient, hot water and even carbonated water are some of the choices available with this class leading water cooler. 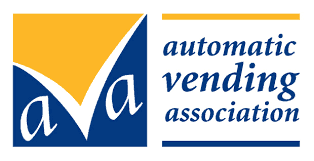 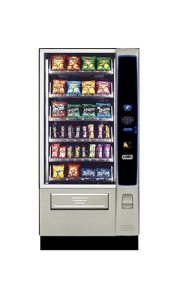 Available as a floor standing unit or as a table top machine it’s versatile and suitable for a wide range of locations.